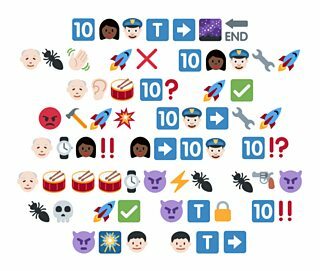 BBC Latest News - Doctor Who - Can you guess the Doctor Who emoji episodes featuring Missy/the Master? 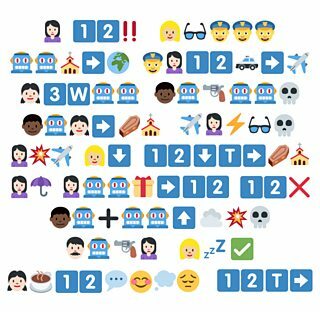 Can you guess the Doctor Who emoji episodes featuring Missy/the Master? 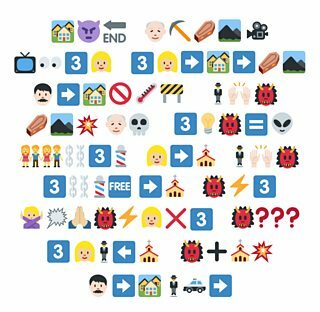 Three Doctor Who episodes, each told in emojis - can you decipher them? Here’s a hint: they all feature that Time Lord gone bad, Missy/the Master! If you'd like more Doctor Who emoji episodes, head this way! Answers: 1 - Utopia. 2 - Death in Heaven. 3 - The Daemons. From Arizona to Valencia: 11 foreign locations Doctor Who has filmed in!